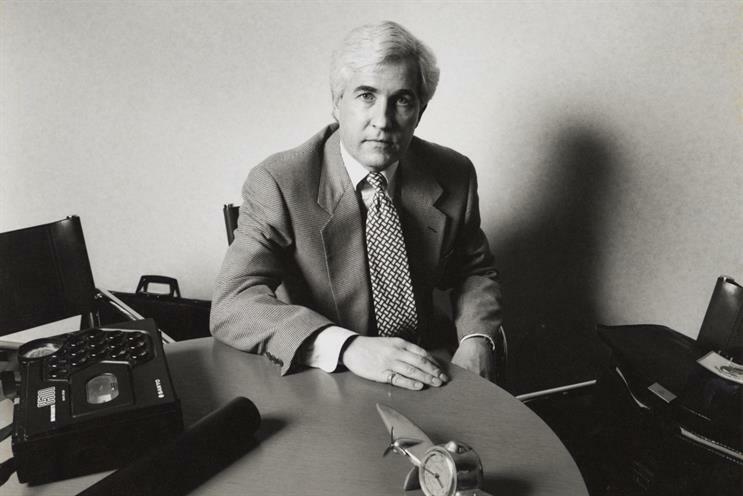 Dennis Lay, the former media director of two major London agencies and one-time managing director of CIA Medianetwork International, has died aged 69. He passed away at hospital in Harlow, Essex – close to his home in Epping – after a short illness, having gone into semi-retirement six years ago. During a career spanning more than three decades, Lay’s most significant client was DaimlerChrysler. As Bozell’s executive vice-president of media, he played a major role in winning and running the car giant’s £45m international media account when it was centralised into Bozell Worldwide in April 1999. Lay could be a polarising figure. "He wasn’t everybody’s cup of tea and he could rub people up the wrong way," a former colleague said of him. "But he didn’t really care." He was keen to ensure that his clients believed he always had their best interests at heart. "I might be a media man," he once said. "But I enjoy the development of campaigns and ads, being close to the local executions." Colin Wheeler, Bozell’s former client services director for Europe, the Middle East and Africa, said: "Dennis was very professional and determined. He was intelligent, good socially and a popular guy." Lay joined the industry in 1972 as a media supervisor at McCann-Erickson, becoming joint media director at FGA Kenyon and Eckhardt two years later. A five-year stint at Leo Burnett ended in 1985 when he was hired to run the media department at Publicis. He was less than enthusiastic about the trend for agency groups to establish specialist media operations in the late 80s and in 1991 declined to join Optimedia, the new Publicis media offering. "I had become very involved in running the agency," he later recalled. "I was more comfortable in that environment." It was not long, however, before he joined the specialist media sector at CIA. He became its group director of client service in 1993 and managing director of CIA International two years later, helping to expand the company’s best practices across Europe. In 1996 he was appointed managing director of 20/20 Media, the joint venture between Bozell Worldwide and CIA and later rebranded as BJK&E Media Group to reflect its global ambitions. Later he joined Chris Dickens, the former group chairman of Young & Rubicam in London, in a communications company working extensively in Russia. In 2003 the pair became partners with the late Tony Douglas, the former COI Communications chief executive and agency boss, in Inside View, a consultancy that aimed to match clients with agencies. Lay is survived by his wife, Barbara, his daughter Kerry and his son John.